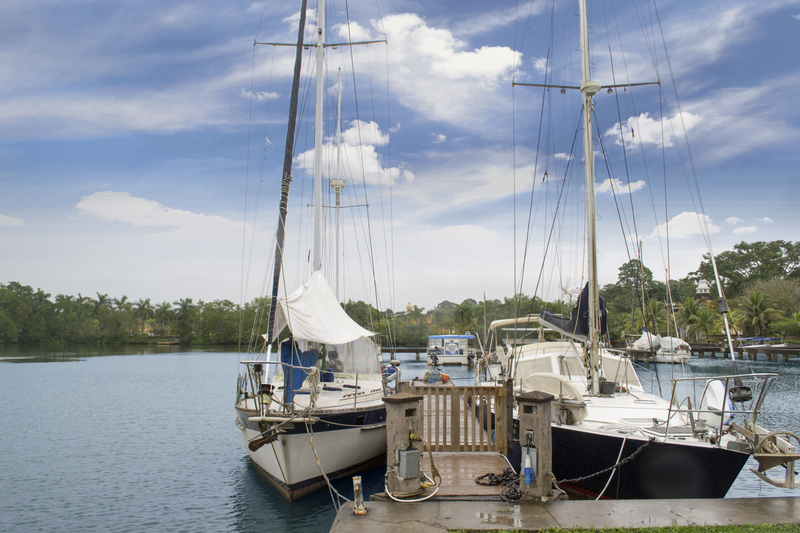 Our Marina offers boater services for sailboats and yachts in the area. Park with confidence in a secure environment ideal for weekends and long stays. 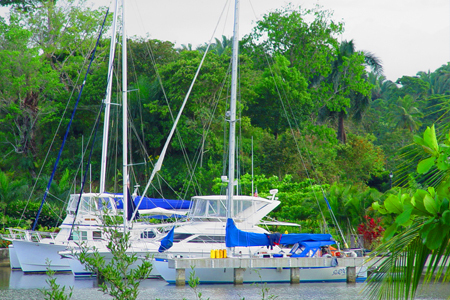 Green Caribbean Marina offers natural protection against hurricanes, due to its location in the Bay of Amatique, sheltered by Punta de Manabique. 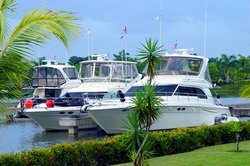 Our attentive staff provides services and assistance to all of our guests, hotel and marina.